Committed to its community values, Stanley-based, Hodgson Sayers, is supporting an initiative by Age UK County Durham aimed at bringing the generations together. Thanks to support from The Banks Community Fund, the charity is locating a community shed in the grounds of its new retail superstore, Mandale Park in Belmont. The aim is that people of all generations will enjoy each other’s company as they take part in a range of activities, including crafts. 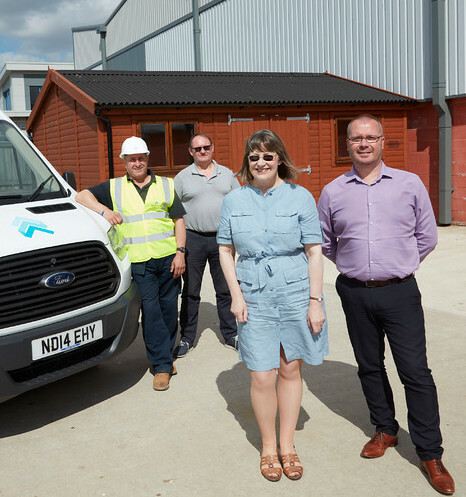 Harriet Gibbon, chief executive at Age UK County Durham, said: “The facility will provide a perfect venue for a supported programme that will enable people to make new friends as they share and acquire skills and feel valued and included through social and volunteering opportunities. Some of the crafts will be available for customers to buy in the new retail superstore that sells a full range of quality household goods, furniture, clothes, toys and books. “We are very thankful to the team at Hodgson Sayers who donated their services free of charge to the value of approximately £2,000. 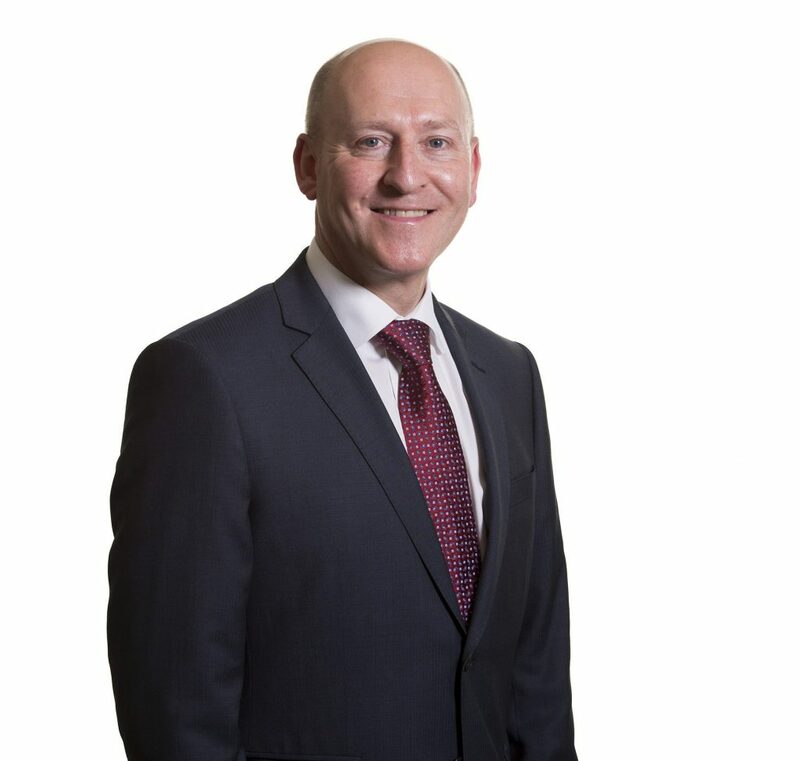 Mike Wade, finance manager at Hodgson Sayers, said: “We are proud to support Age UK County Durham as it makes a huge difference to the lives of many people. “Working on the project was our contract manager, Darren Ellis and operatives, Gordon Gibson, Fred Race and Mark Binks. The shed will be fitted out over the summer with plans to formally launch it in the autumn. In 2015 Hodgson Sayers won the SME award at the Constructing Excellence Awards in London. This was followed by UK Business of the Year and the People Development Award at the British Chambers of Commerce national final. For the last three years, it has been listed in the London Stock Exchange Group 1000 Companies to Inspire Britain. In 2017 it was listed as one of 12 companies from the North East in the Financial Times 1000 Fastest Growing Companies in Europe.